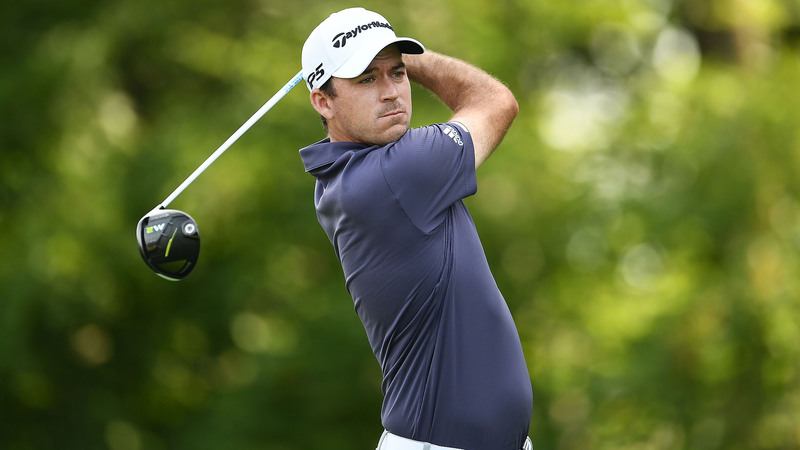 Why will scores made while playing alone no longer be eligible for handicap purposes? Peer Review is a key principle of the Golf Canada Handicap System and these changes have been made in part to support this. This change helps golfers form a better basis to support or dispute scores that have been posted to a player’s scoring record, which in turn assists with the integrity of the Handicap System. The majority of handicapping authorities around the globe have employed this policy for some time. 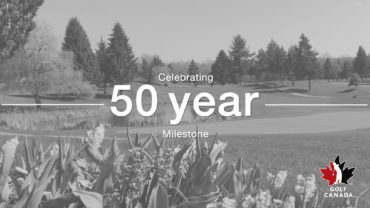 With them, Golf Canada believes it provides a more accurate view of a golfer’s ability, supporting integrity, fairness and equitable play among all golfers. What constitutes not playing alone? As long as someone accompanies the player during the round (e.g., fellow competitor, opponent, caddie, marker for a tournament, friend riding along in a cart) the player is not playing alone. How can you stop me from posting my scores for handicap purposes if I do play alone? Club Handicap Committee to fulfill its duties and responsibilities (help maintain the system at the club). This decision doesn’t change any of those requirements going forward – those pieces are key to the successful implementation of the Handicap System at any club. How many holes can a player play alone to post the score? Section 5-1 Acceptability of Scores in the Golf Canada Handicap Manual states the minimum number of holes that need to be played in accordance with the Rules of Golf for a score to be posted. This Rule holds true for the number of holes, at least seven holes for a nine-hole score or 13 holes for 18-hole score, a player must be accompanied for a round to be acceptable for score posting. For holes played alone (not accompanied), the player would treat these as not played under the Rules of Golf and post according to “par plus” any handicap strokes the player is entitled to receive. (For more information, see Section 4-2). Note: If a player plays nearly all holes accompanied but just a few alone, the holes played alone are determined using “par plus,” keeping in mind the maximum that can be played alone in a round eligible for posting is two holes for a 9-hole score and five holes for an 18-hole score. Some examples would be starting out alone and joining up with a player(s), or starting out accompanied and finishing the round alone. I thought this was a game of honour and integrity which includes trust. This rule seems to go against that tradition of the game, it seems I’m presumed guilty if I play alone? Golf Canada supports strengthening Peer Review in Handicapping – when scores are attested it adds to the integrity and credibility of the handicap system and Handicaps being issued. Playing golf with others affords the benefit of having someone who can testify to your ability and acknowledge the accuracy of your Handicap when you happen to play that once-in-a-lifetime round to win an event. Why the change/reversal by Golf Canada on the ‘rounds played alone’ position? After much thought and discussion among our Board of Directors, our Handicap Committee, and after consultation with the USGA, Golf Canada now better understands all of the reasons and big-picture considerations that led to the adoption of the new rule regarding unaccompanied rounds. 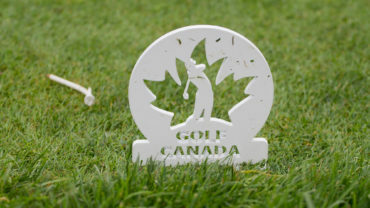 Therefore, we have concluded that it is in the best interests of the game for Golf Canada to move towards adoption of all the new 2016 Handicap Rules, including the rule on unaccompanied rounds. Isn’t one of your mandates to grow the game and be more inclusive? How does this decision support your mandates as it seems exclusive not inclusive? to allow Golf Canada to be more aligned worldwide where the majority of rounds played alone are not accepted for handicapping purposes. To be inclusive, Golf Canada is keenly interested in encouraging all golfers to maintain and post all of their scores. As such Golf Canada is working towards a solution to allow unaccompanied rounds to be entered into our Score Centre, so that golfers can continue to track their statistics, with the full knowledge that they will be excluded from the calculation of an Official Handicap.